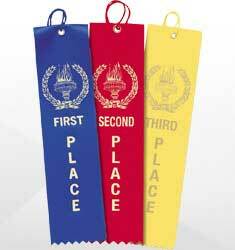 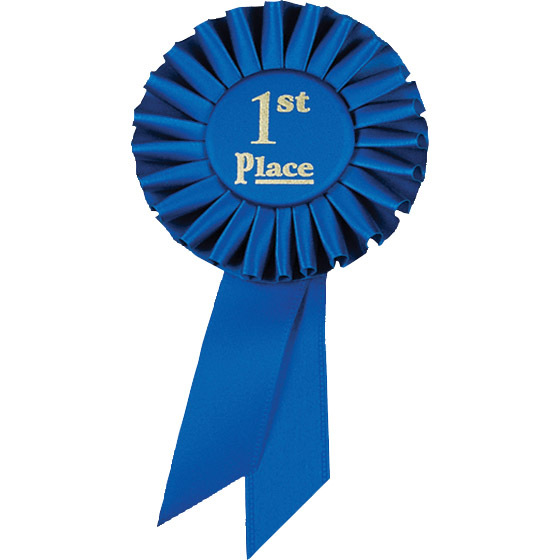 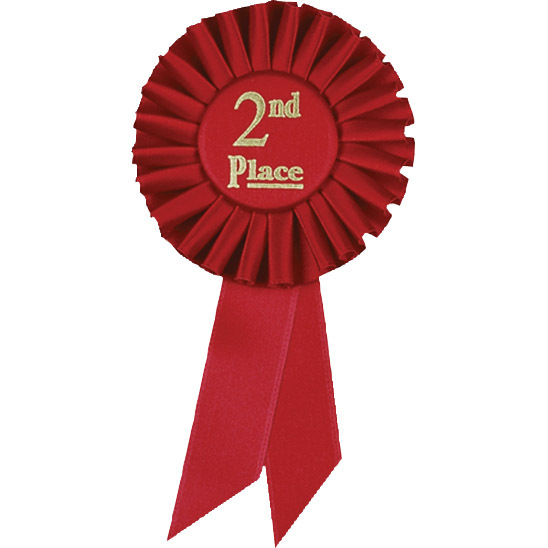 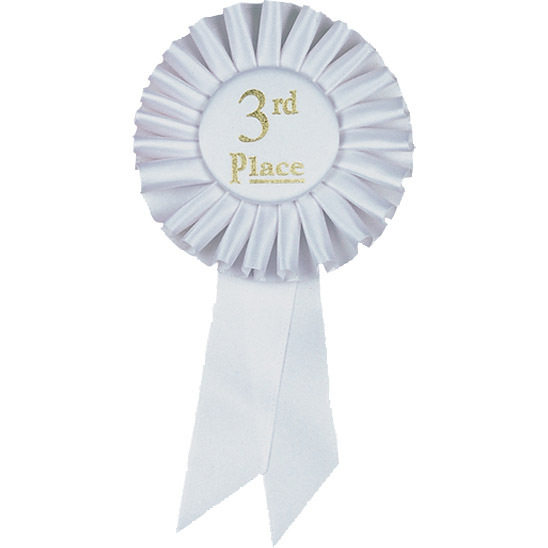 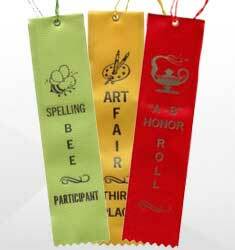 Ribbon awards have long been used to recognize students, athletes, the arts, agriculture, science, and all manner of events for achievement, competition, and performance. 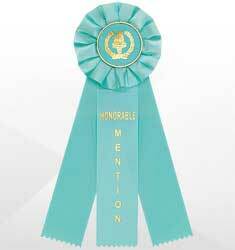 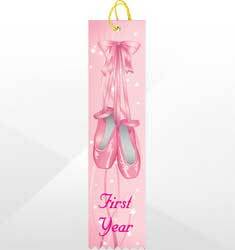 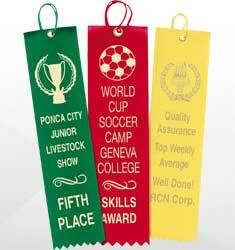 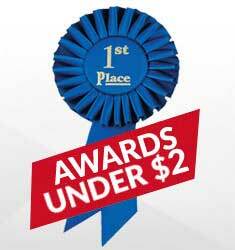 Dinn Trophy has a wide selection of ribbon styles for you to choose from. 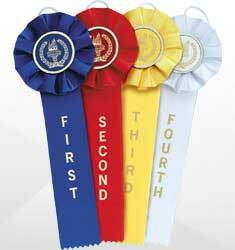 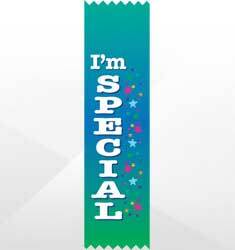 We have many preprinted ribbons in stock, or we will happily work with our customers to design and print custom ribbon awards of your specifications.